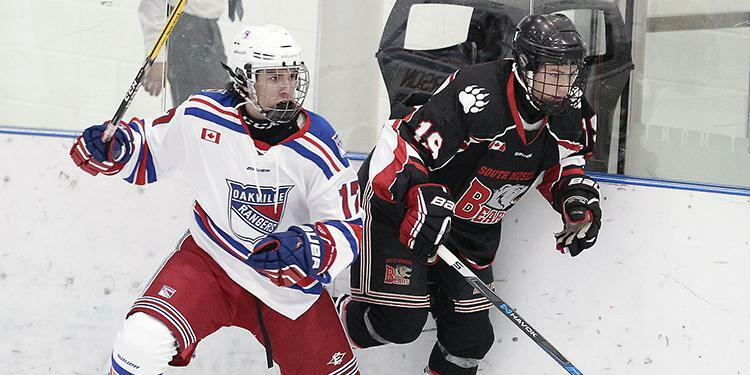 If you’re heading off to a hockey tournament, chances are one of the first things you confirm is the hotel. It becomes your home away from home. Being temporary next door neighbours to all your teammates and friends is an exciting thought but there’s a lot more that should go into hotel selection than just finding the first one available. We spend close to a third of our day sleeping in bed. It is the body’s primary way of rest and recovery. Getting a good night’s sleep, or a brief rest in between games, is key for high-level performance. Finding a hotel with a comfortable bed helps make sure that getting rest is counting for something. A hotel bed presents many new factors that could take a night to get used to. The mattress is different, the pillows aren’t the same, the temperature and layout are new, and all in all it can be tough to immediately adjust. A study about sleep while travelling showed that half of our brain may remain alert when you sleep in a new location, at least for the first night. Give yourself a few extra minutes to get into your bedroom routine on the road. In order to take full advantage of getting a good night’s rest at a tournament, here are some tips to keep in mind when booking a hotel room. Sign up for a Tournament! 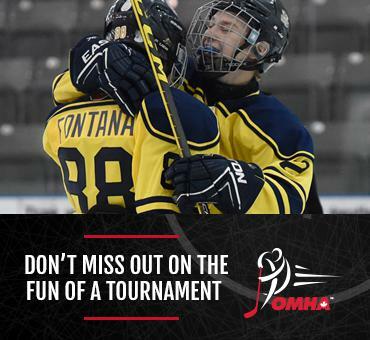 Check out the OMHA Tournament Listings page and register for a tournament! Associations across the province are hosting for all age groups. A different schedule each day of a tournament will make it harder to get into a bedtime routine. However, you don’t need to change much from home. Like during a regular night, avoid screens or high intensity activities before bed. Give yourself time to relax and wind down. 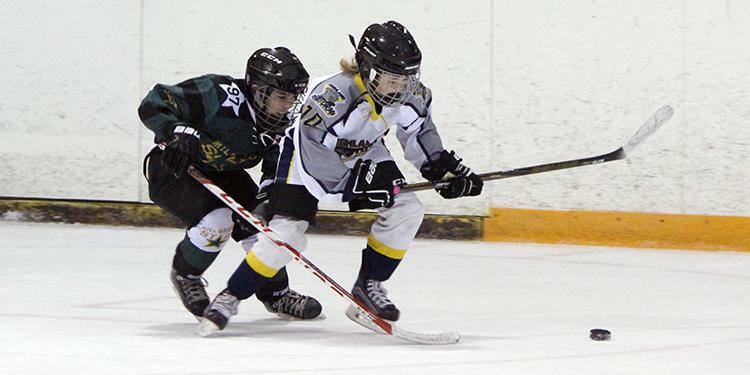 Tournaments are no different and you want to make the falling asleep as easy as possible. Stick to the curfew. Most people prefer to sleep in a colder room. Adjust the temperature when you first enter the room so it will be cool by the time you’re ready for bed. In the winter months, cracking the window open to let in some fresh air is also an option. If you have a game later in the morning, put the Do Not Disturb sign outside of the door. Some hotel cleaning staff start their routines early and you don’t want to be awaken if you’re still trying to catch some sleep. If you're awoken early it can be tough to fall back to sleep. Sometimes all you need are a few small comforts from home. Don’t be afraid to bring your own pillow – the most important factor in getting a good night’s sleep. Stick with what you know works for you. Plus, it doesn’t take much extra space when packing and can also double for use in the car during the long road trip! Bring ear plugs or an eye mask if you think it will help you. If possible, ask for a room away from high-activity, loud areas of the hotel. Places like the elevators and ice machines bring in unwanted noise through all hours of the night and can attract crowds of people. Other guests may be noisy just when you’re trying to go to bed, so see if the staff can accommodate you away from these areas. It may sound juvenile but it can save you stumbling around in the dark in the middle of the night. Plug a small light into the wall or keep a sliver of light open from the washroom so it is easier to find if needed. This way, you don’t hurt yourself by navigating around a dark, unfamiliar room or accidentally turn on a light in the main room while blindly trying to find the light switch for the washroom.